The Institute develops innovative diagnostics for studying the cultural heritage for conservation and archaeometry purposes. 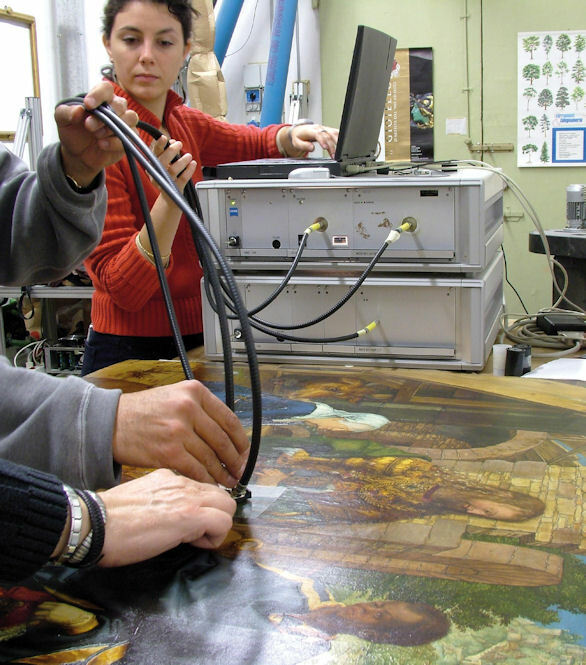 One example involves reflectance sensors based on optical fibres, which are actually capable of determining which pigment has been employed in each point of a painting. 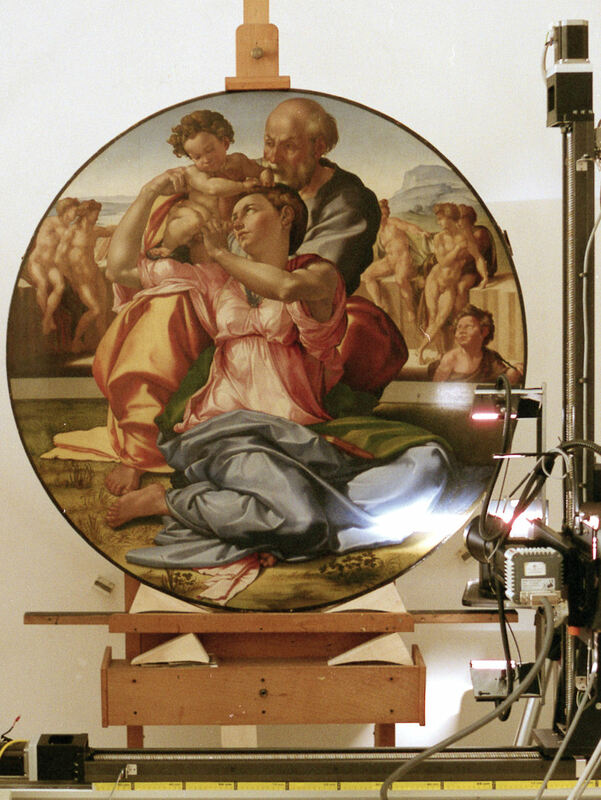 High definition hyperspectral scanner for the image spectroscopy of paintings. Portable fibre optics sensors applied on apintings for pigments analysis. LIPS instrument for objective authentication of bronze artefacts and other metals. Other optical fibres may be treated in order to write periodic gratings (Bragg), thus becoming sensors of strain or of compression in the structural elements. The problem of controlling condense formation in artworks and architecture has been solved by means of an optical fibre sensor that was validated in the SENSORGAN project. In addition to point analysis, IFAC has developed an instrument for imaging spectroscopy in the visible and infrared range, both in diffuse reflectance and in fluorescence. The instrument obtains information on pigment composition and on pictorial layers crossed by IR radiation: the latter has recently been extended down to the THz range. Our investigations also include artefacts of contemporary art, as in the POP ART project. In archaeometry, at present IFAC acts as chairman for AIA, the Italian Association of Archaeometry. 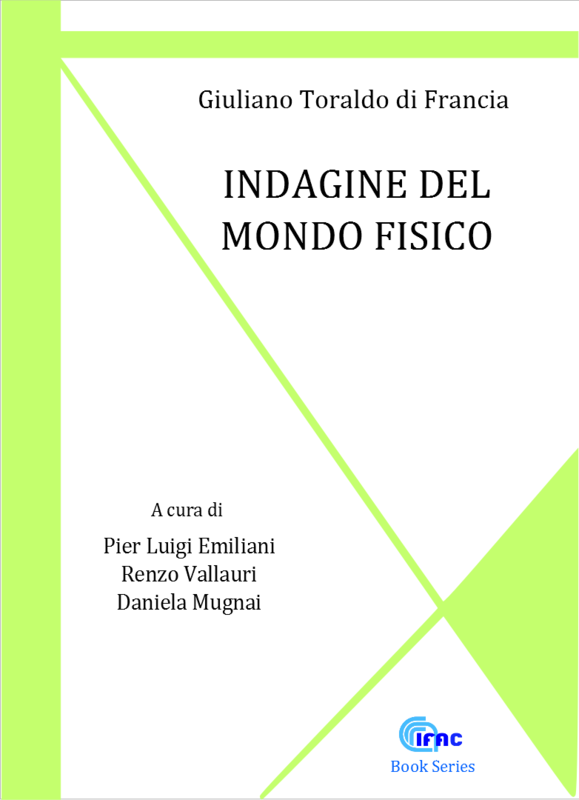 In this sector, IFAC has proposed studies employing also laser, XRF and neutron techniques. In the AUTHENTICO project, IFAC employed LIPS diagnostics in order to excite plasma emission from metal artefacts. The spectroscopic components of these are then analysed in order to determine objective methods of authentication.